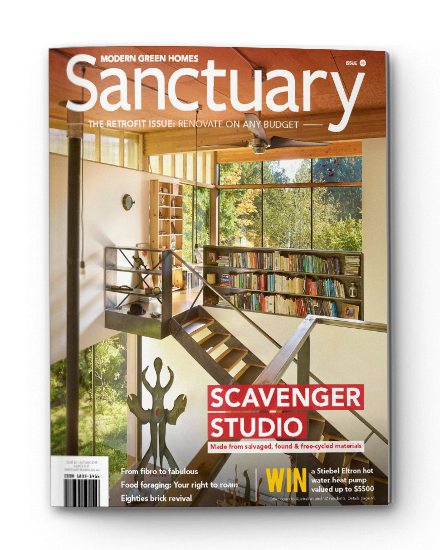 If you have just completed a build or renovation that you think would look good in Sanctuary then fill out the details below. 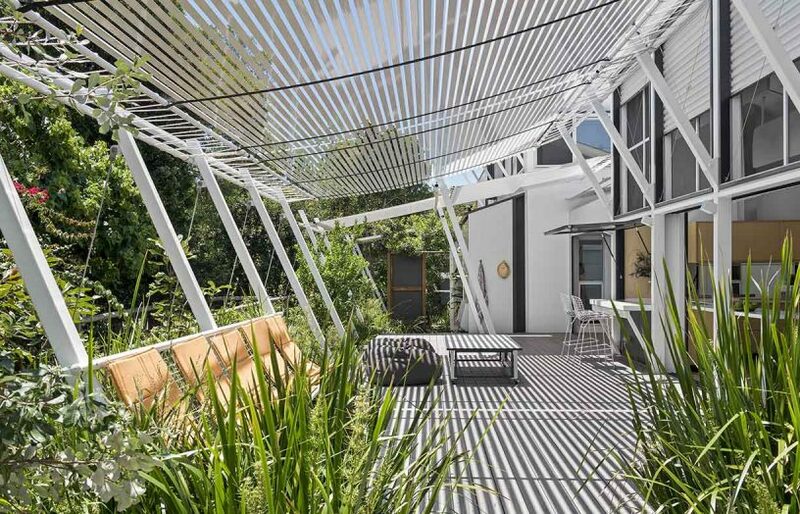 This offer applies to homeowners, architects and sustainable building designers. 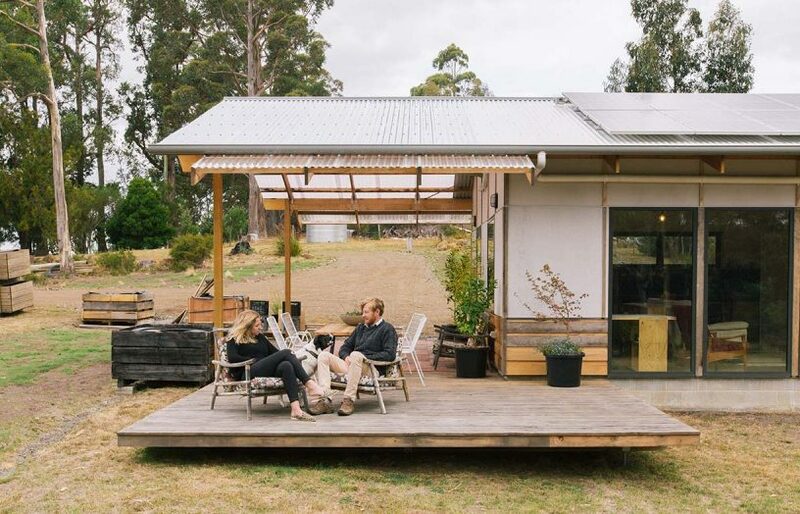 Good design need not be expensive – as architect Andrew Kerr demonstrates with his Tassie ‘apple crate shack’ built to 7.1 Stars on a $100k budget. 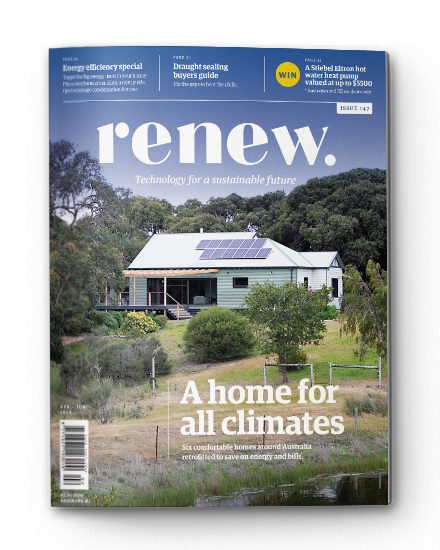 Fitted with a modern take on punkah fans and the latest in battery tech, an experimental off-grid house on South Stradbroke Island is the result of a dynamic collaboration between architects Tim Bennetton and Gabriel Poole. 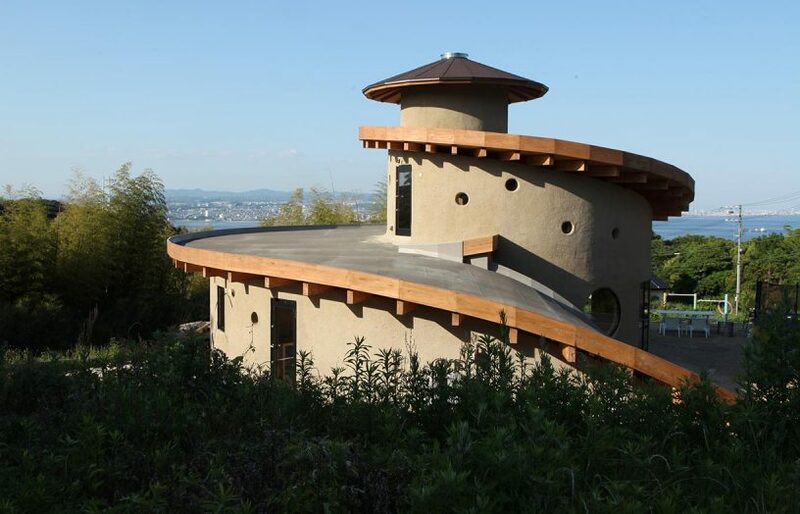 Traditional local materials and an innovative spiral design with a green roof combine to offer a simple, sustainable lifestyle for this tree-changing family in Japan.